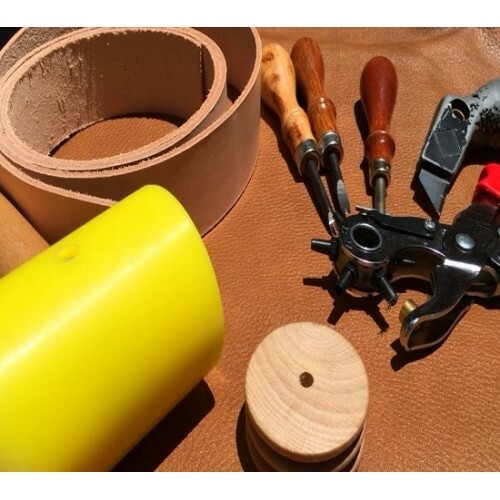 A 3 hour class designed to teach you basics of Leathercrafting. 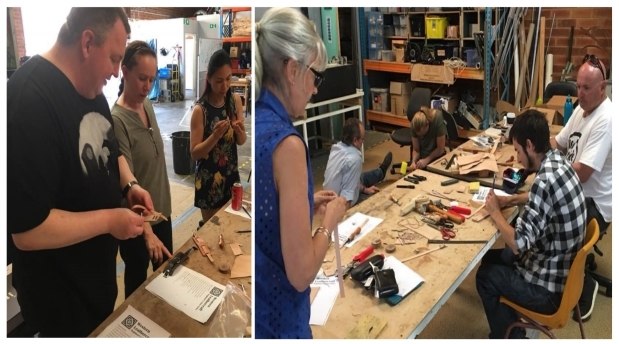 You will take home a leather wristband made using some of the most commonly used leathercrafting tools, providing you with the skills to successfully manufacture your own creations. DATE: Saturday, June 8th, 2019. LOCATION: The Perth Artifactory. 16 Guthrie St, Osborne Park WA 6017.